Flying isn’t exactly the cheapest way to travel but it is definitely one of the fastest mode of transport when it comes to travelling long distance. As such, even if we buy tickets from budget airlines, we still expect the basic standards to be upheld, such as cleanliness and hygiene levels. 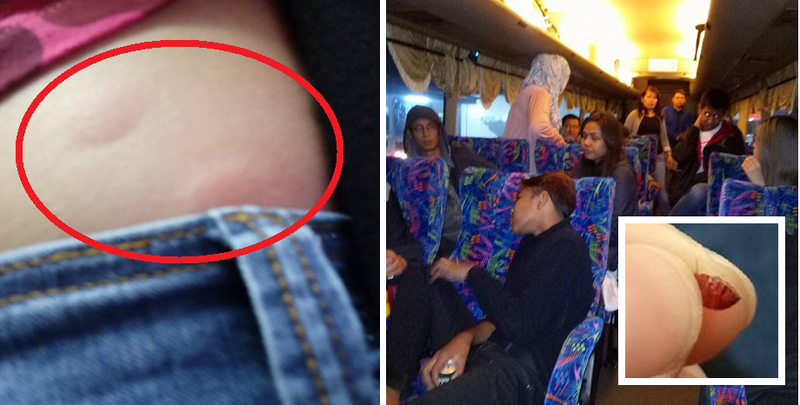 However, a netizen recently posted on Facebook about her unfortunate experience where she became victim to some horrible insect bites on one of Singapore’s budget airline flights. 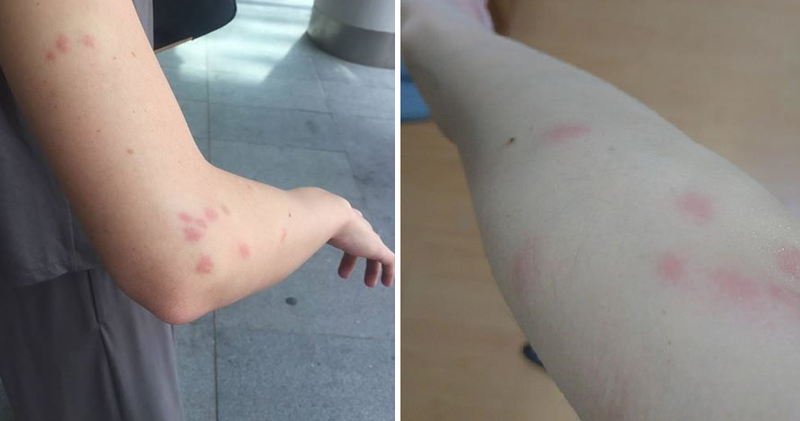 She believes that they are allegedly bed bug bites and had actually reached out to the airline but since she did not receive a response, she made it public by posting on their Facebook page. She said that she flew from Singapore to Hong Kong and back on August 8, and demanded an explanation for the situation. In the post, she also highlighted the fact that this doesn’t seem to be the first time that a bed bug infestation has happened as she refers to another similar incident that happened in 2016. 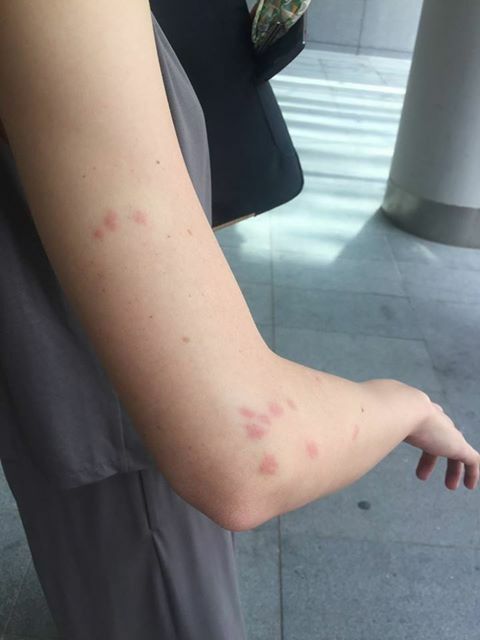 After she shared her post along with some photos of the bites on her hands and legs, other netizens were quick to react as they were grossed out by the thought of bed bugs on the plane. These bites are no joke, okay! A few other netizens shared their experience with the airline where they did not get any response as well. However, the post has since garnered a reply from the airline as they commented that they would investigate the case. 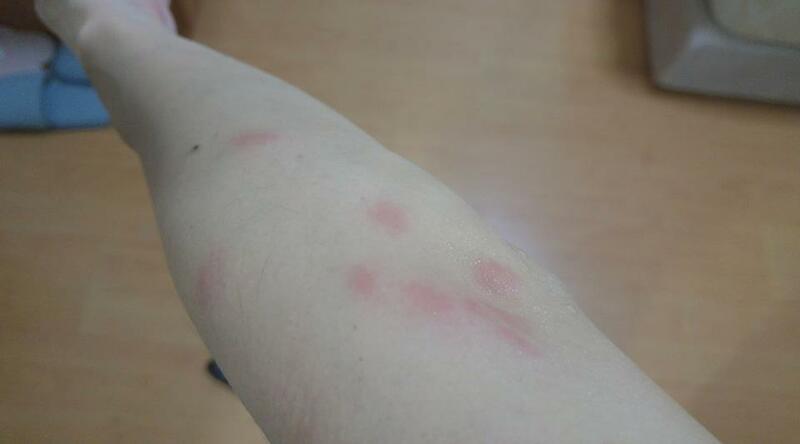 Those bites sure look horrible! Hopefully the airline can find the cause so that no other passenger will suffer the same fate!